When I saw this tap head . . . it called to me. 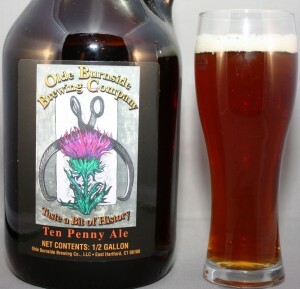 It was for a beer called Ten Penny Ale brewed by the Olde Burnside Brewing Company which is located in East Hartford, Connecticut. That’s pretty darn local . . . to me. The brewing company is spinoff of the family-owned ice manufacturing business. The ice business primarily services local businesses. The owner of the company . . . a beer lover himself . . . became curious about the volume of water being carted off by regular consumers. Upon asking what they were doing with all that water they replied that they were using it to make beer. What made his water so special? Well, it turns out that the source of the water used for the ice making business is similar in mineral characteristics to the waters of Burton-on-Trent, the source of water for many of the renowned ales of the United Kingdom. Long story short . . . the brewery came to be. Ten Penny Ale . . . their flagship brew . . . got its name from the olden days. At a time when a pint went for a nickel occasionally brewers would produce a special batch that they would charge a whole dime for . . . hence ten penny ale. 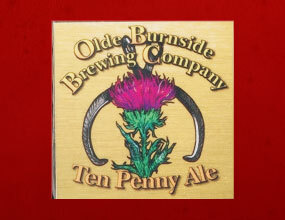 Ten Penny Ale is a version of Scottish ale. 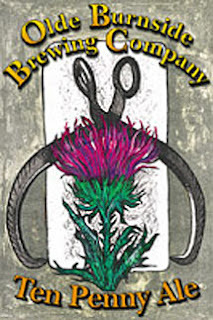 Scotch ale is a variety of pale ale with a high alcohol content and characteristically rich and malty. Flavor-wise, I think that The Olde Burnside version of this ale falls in line with that description. However, with a 5.6% ABV it isn’t quite as strong as the typical Scottish ale . 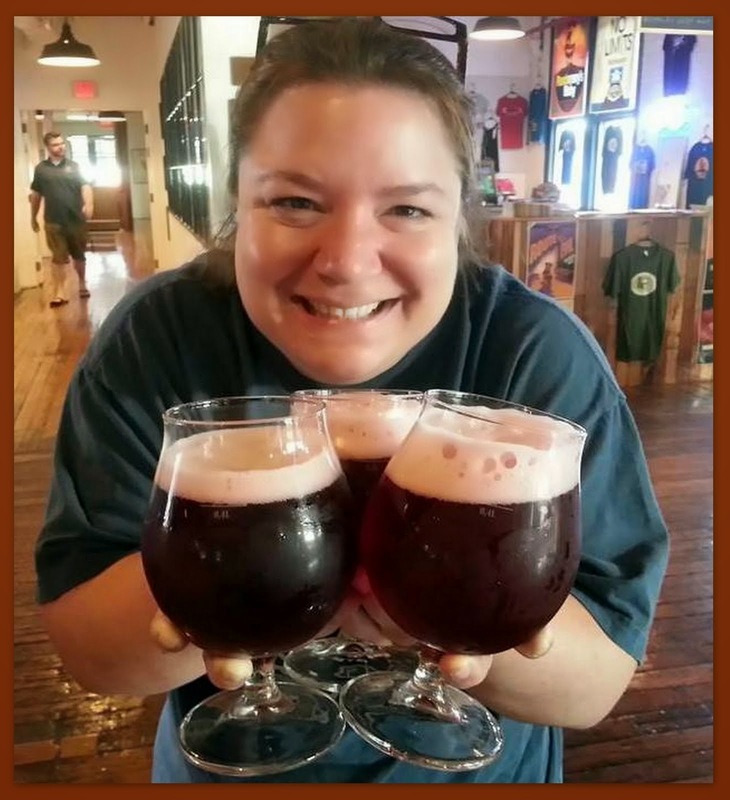 . . its not unusual for Scotch ale to have an alcohol content that exceeds 9% ABV. 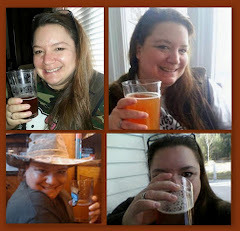 Ten Penny Ale is a clean, flavorful beer. The malt flavor is very much in evidence with definite caramel notes. It’s got great body and goes down way to easy. A very good, well crafted beer, in my opinion. 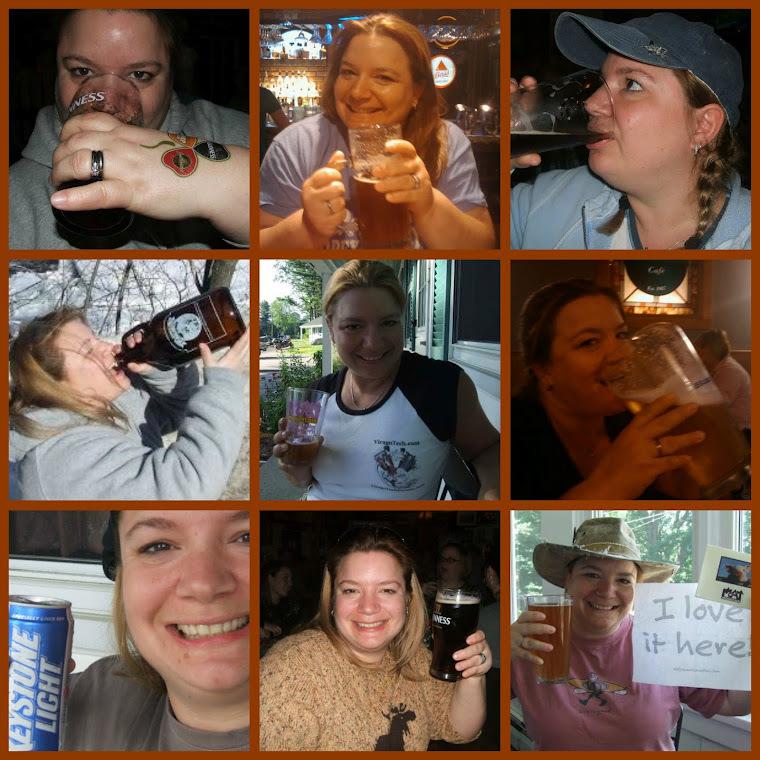 God, I love micro-brews! first I just wanted to thank you for giving me your card at the wine and spirits co. I was your cashier last week. 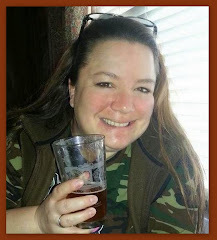 your blog is a lot of fun! its the first blog I could sit and read. just like last week we still have a shelf of all new beers to try ourselves here at home!